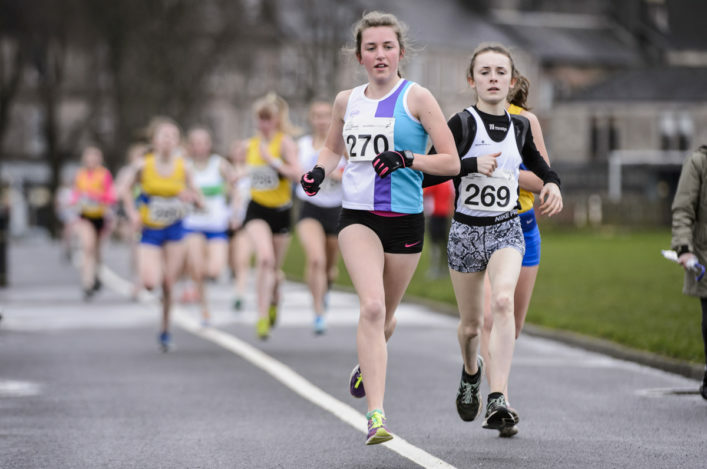 Greenock will host the Young Athletes Road Races in March – and this year once again there’s the chance for athletes in the older age groups to win the chance to race for Scotland in London. 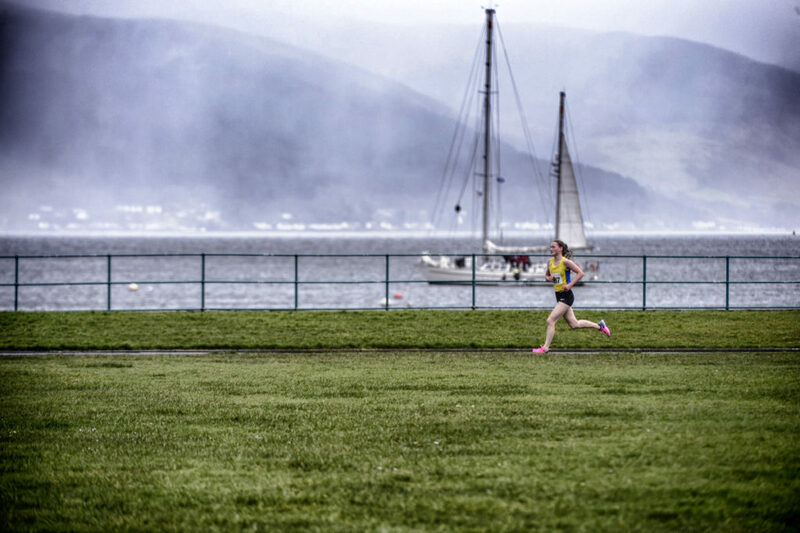 It’s happening at Battery Park in Greenock beside the Clyde on Sunday 18 March, with six races that day in the U17, U15 and U13 age groups. 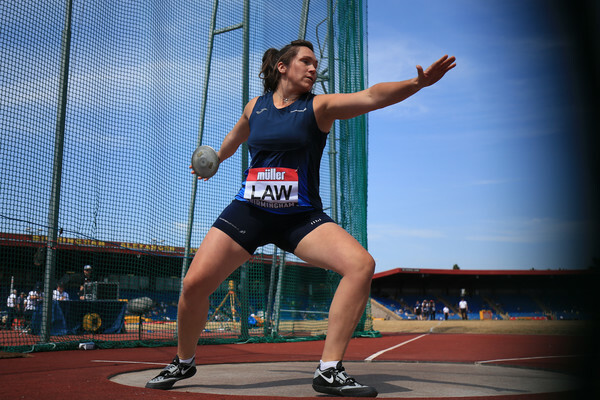 The London Mini Marathon changed their approach to entries a couple of years ago and the earlier deadline for team names ensured the Scottish Young Athletes Road Races could not be used for selection trial purposes at that time. 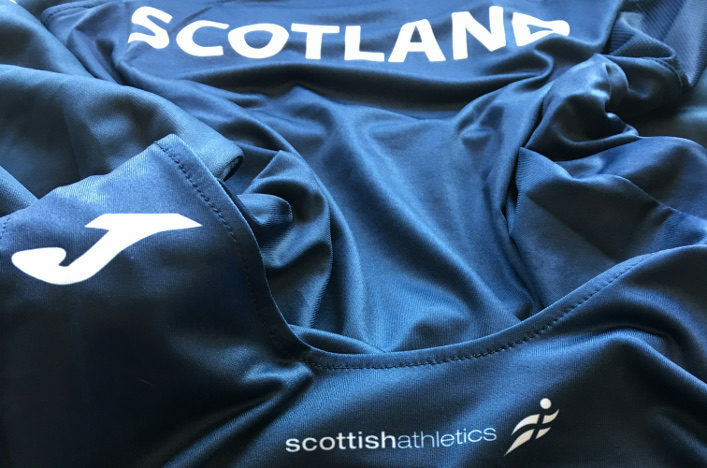 However, that has now changed again, and we are pleased to highlight that the races at Greenock on March 18 will now once form the key trials for the four Scotland teams (of six athletes each) to be selected for the London Mini Marathon. These are for U17 and U15 races and the first four athletes across the line in those age groups will be selected for London with two more discretionary slots. U15 DoB 01/09/02 to 31/8/04 and U17 DoB 23/04/00 to 31/8/02. *The U17 age group has been extended a little from previous years. Athletes who are eligible at the upper end will be considered for the two discretionary places if they have 5K road from around the time of the Greenock races.